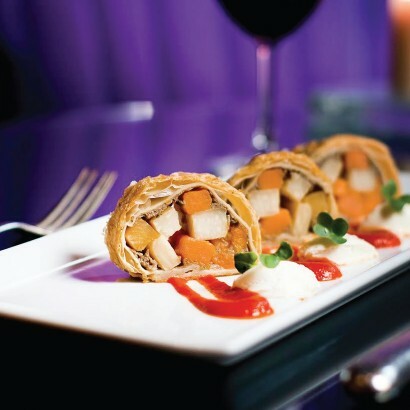 Restaurant gigi’s at the g Hotel presents a wide range of culinary delights inspired by the use of local, seasonal produce. 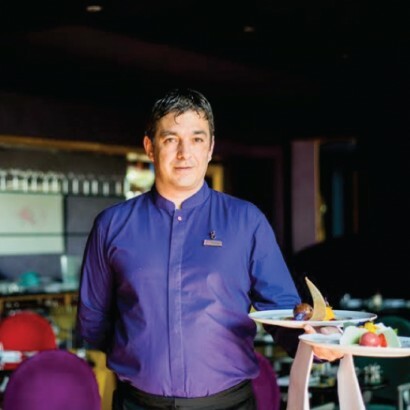 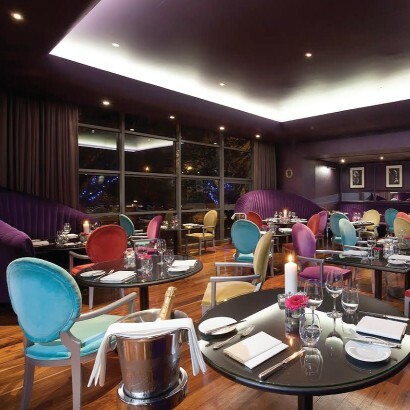 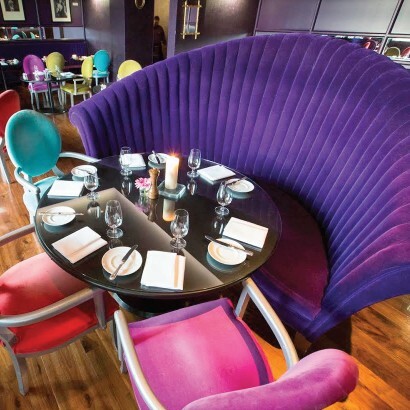 The 80-seater restaurant echoes the sea theme which inspired Design Director Philip Treacy including large curved banquettes in purple velvet designed to cocoon and envelop, and jewel coloured Andrew Martin chairs. Menus are prepared by Head Chef Jason O’Neill and Sous Chef Andy Lewis. 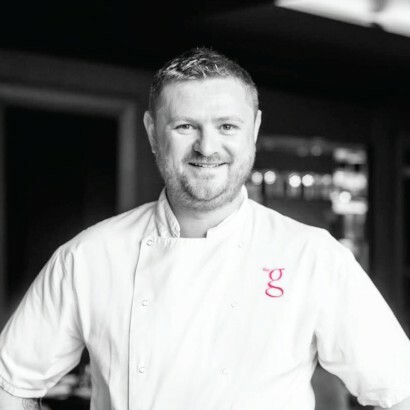 Each culinary creation at Restaurant gigi’s reflects ingredients grown in the region, from fresh seafood caught in Galway Bay, to the finest cuts of Irish meat so guests can savour a salubrious taste of the west.. Start with delicious menu items such as Galway Goat’s Cheese with Roasted Pear, Ratte Potato, Golden Beetroot and Toasted Pecans or the Galway Gin Cured Salmon with Cucumber, Tonic Gel and Avocado & Dill Mayo; followed by Roasted Duck Breast with Savoy Cabbage, Beetroot, Celeriac, Walnut and a Cherry Jus or the Pan Fried Fillet of Silver Hake with Mussels, Clams, Langoustine, Gubbeen Chorizo and a Pepper & Tomato Escabeche. 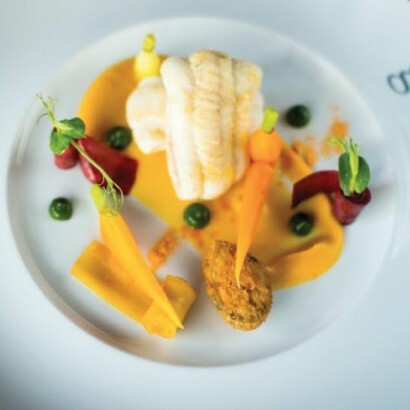 Tempting dishes combined with the visual treats of Treacy’s design and first-class service deliver a true five-star gastronomic experience. 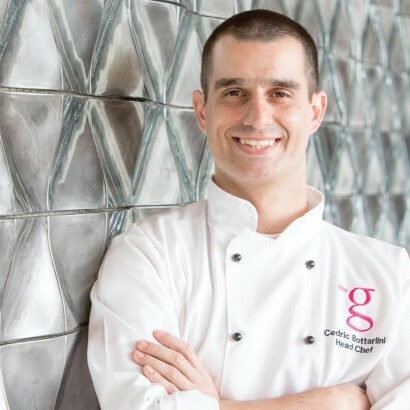 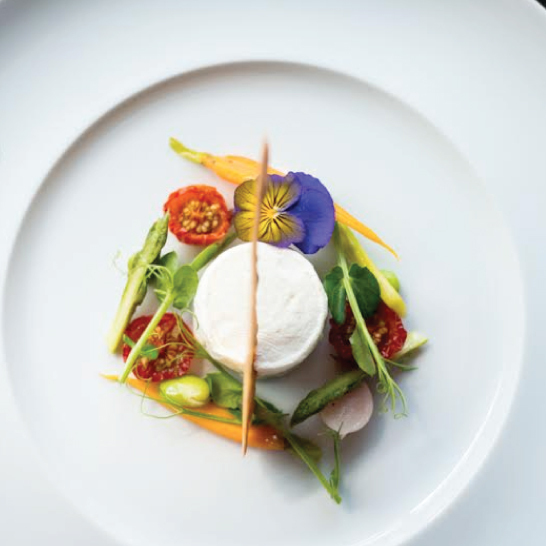 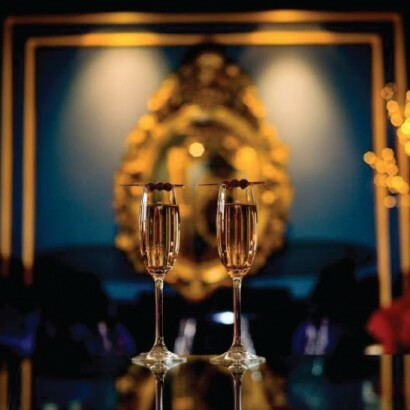 Restaurant gigi’s has been awarded 2 AA Rosettes for culinary excellence for the past 4 years and was recently named Most Instagram-Worthy Hotel Restaurant’ in the world by renowned global travel brand Jetsetter which is a testament to the quality of restaurant and passion of the team. 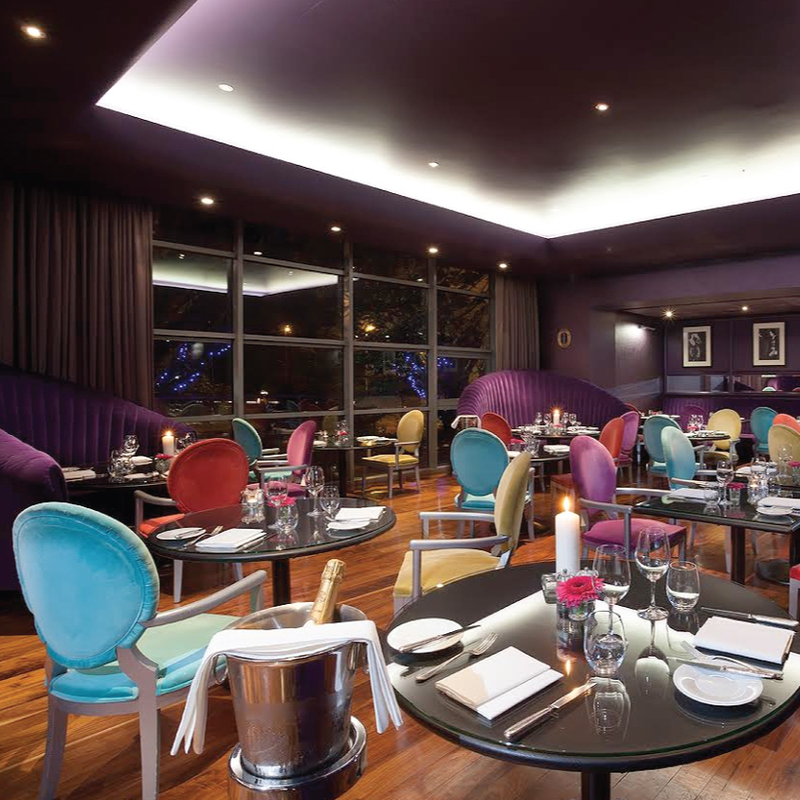 Offering am early dining Delight Menu at €29.50 for 2 courses and €36.50 for 3 courses or an á la Carte Indulge Menu with a wide choice of fresh seafood, mouth-watering meat and vegelicious vegetarian dishes. 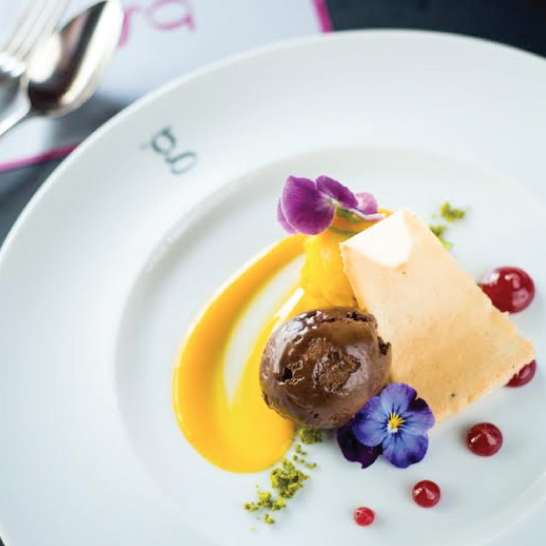 Restaurant gigi’s can be reserved for private corporate gatherings at lunch time, special occasions and milestone celebrations. The varied wine list has been created by our Food & Beverage Manager with skills honed over 15 years of crafting the perfect wine experience. 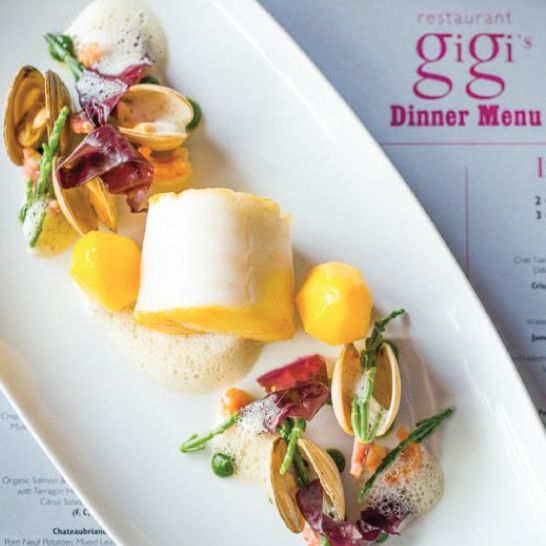 Children are welcome in Restaurant gigi’s and with a children’s menu and activity booklet available for younger guests.